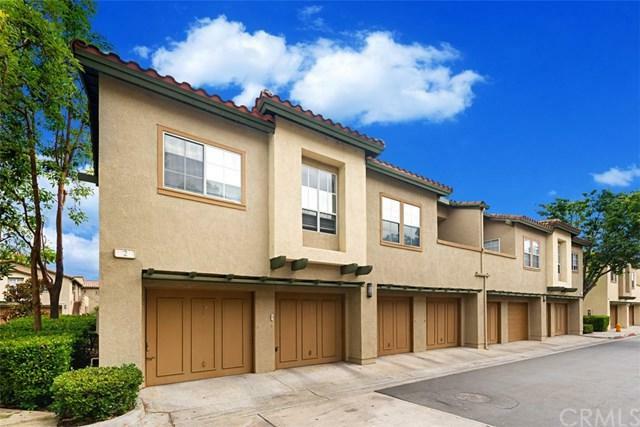 This upgraded end unit is a perfect starter home or investment property, located in the ideal family-friendly Tijeras Creek Villas community in Rancho Santa Margarita. 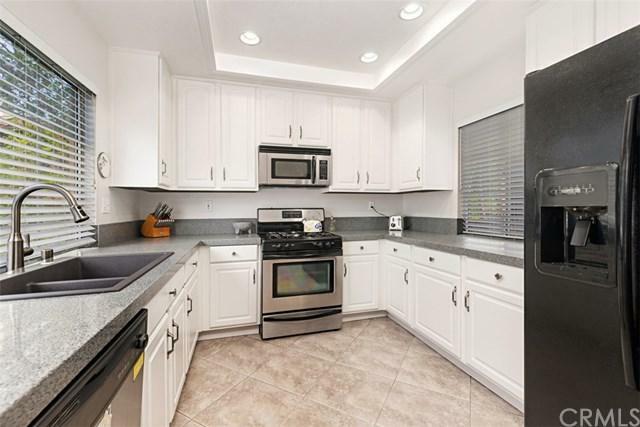 This beautiful home is an upper floor unit, with an excellent location in the community. 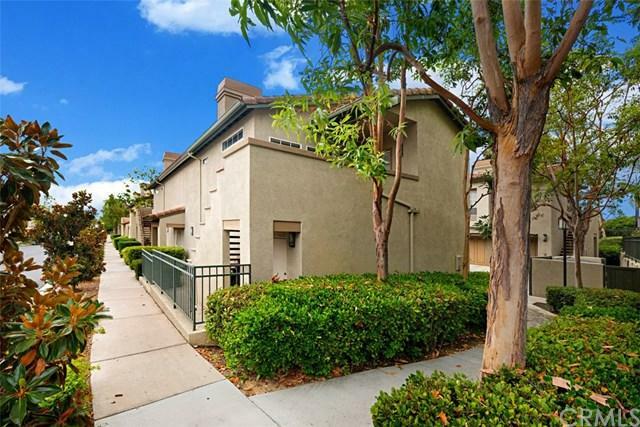 Enjoy a spacious open floor plan with expansive vaulted ceilings, tile flooring throughout, a gas fireplace, and washer/dryer hookups located inside the unit are just a few of the conveniences you will enjoy in your new home. Parking and storage are in your detached one car garage directly below the unit. 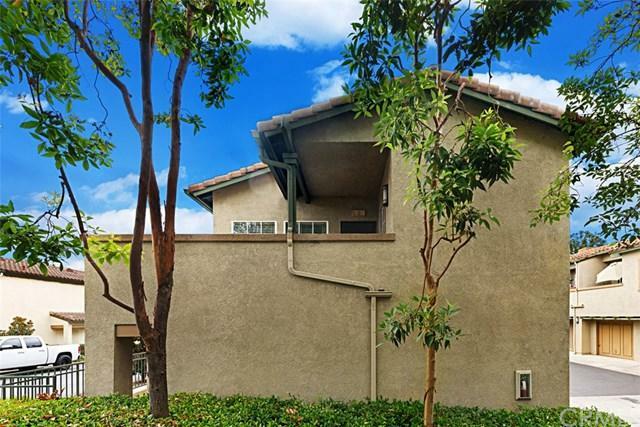 This home is located a short walking distance to Arroyo Vista (K-8) and Serra Catholic Schools (JK-8), and is near Tijeras Creek Golf Course, shopping, restaurants and community parks. Sold by Karen Lu-Ferguson of Tarbell, Realtors.